One of the largest investments of a company is work equipment. Whether it's large equipment, tools, or even tablets and cell phones, tracking your assets is a huge benefit for a number of reasons. 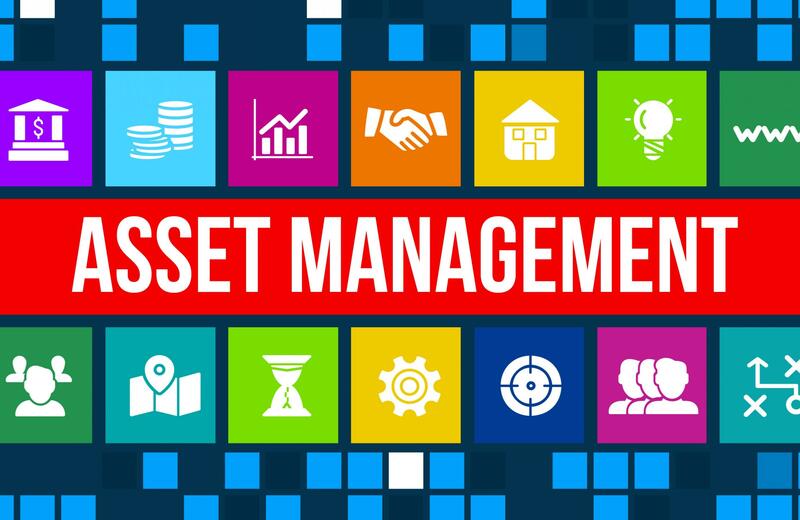 Find out exactly how easy it is with Asset Tracking through CMMS. 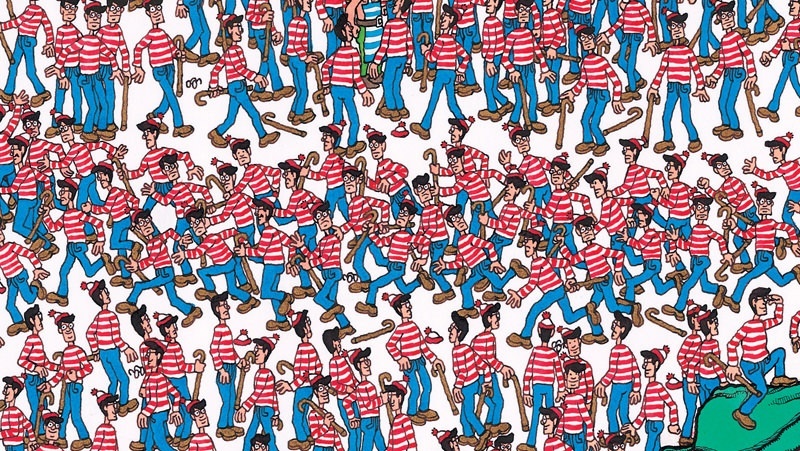 Do you feel like you are playing the old game, "Where's Waldo" when it comes to finding your tools? It can get frustrating keeping track of everything, but you also need to be aware of warranties, purchase dates, and repair costs when dealing with your investments. It's that time of year again – the days are longer, the weather is getting warmer and with that, comes outside maintenance. 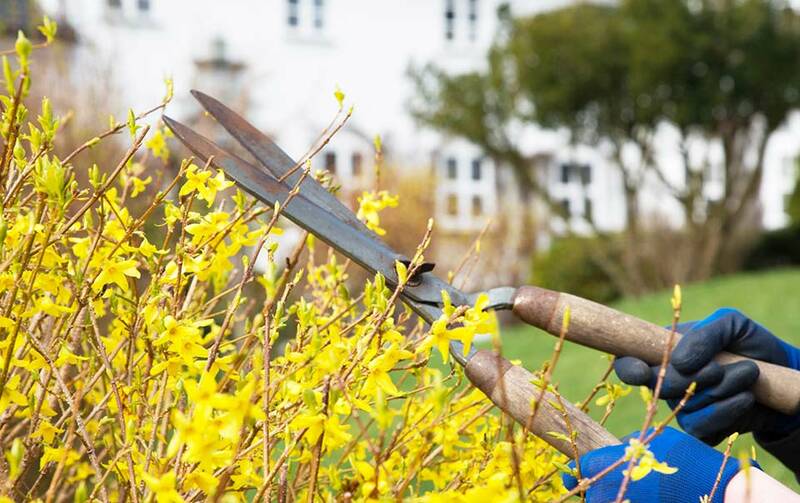 Whether you maintain a hotel, healthcare center, or a school, it is important to get your maintenance department ready for spring.